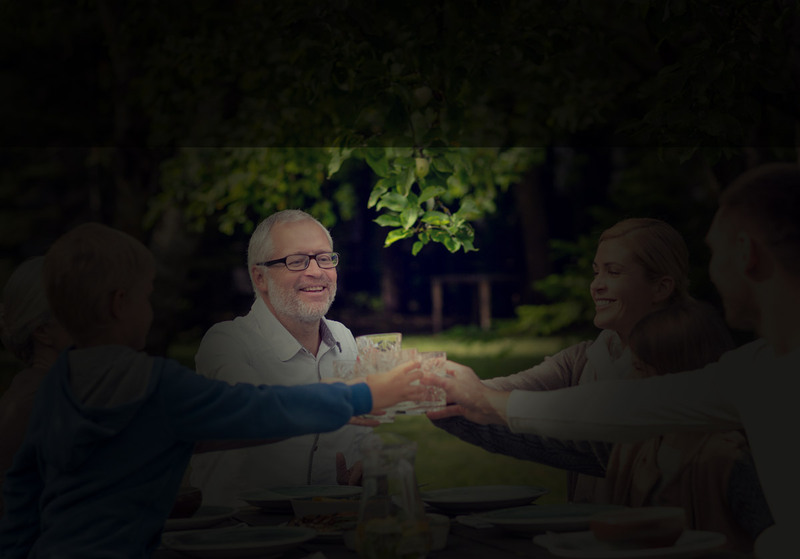 See how common vision problems can impact everyday life. Adjusting the ImageUse the slider controls below to adjust the effect on the image. 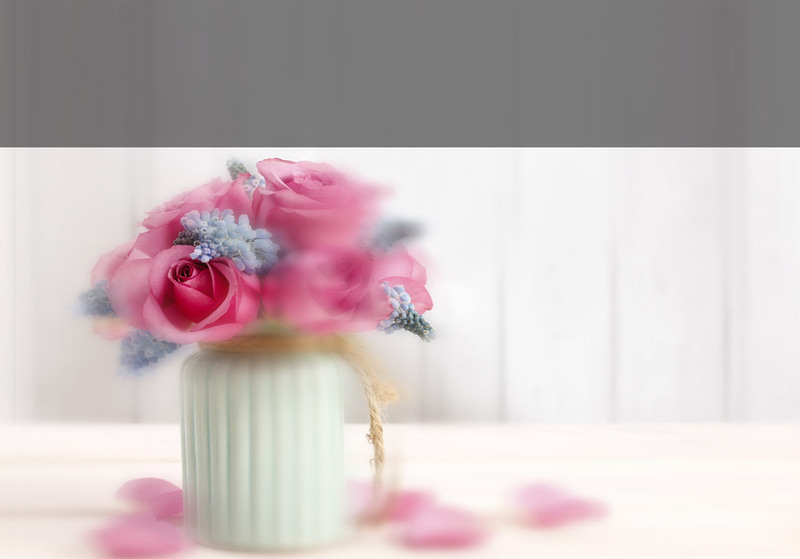 Learn MoreClick on the prompts within each image to view additional information. ExploreUse the bottom navigation links to view each topic. Myopia is the medical term for nearsightedness. 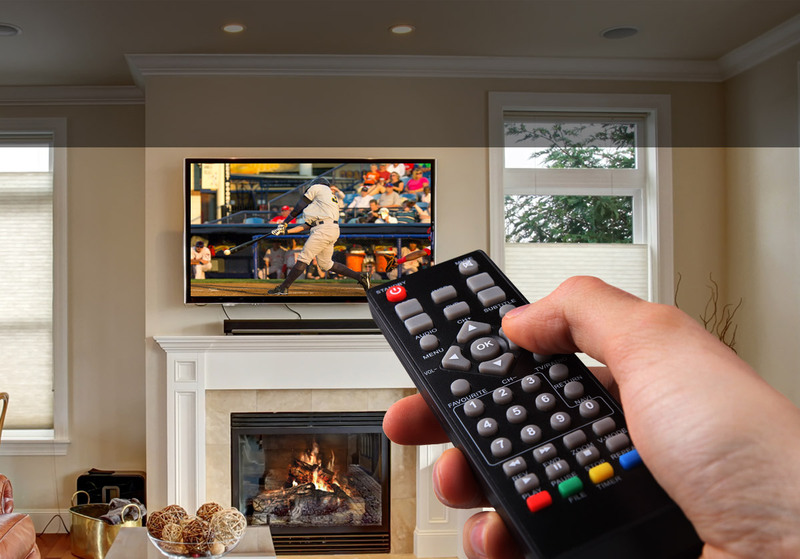 Nearsighted eyes are good at seeing objects that are up close but have trouble seeing objects that are far away. This is due to a refractive error in the eye. 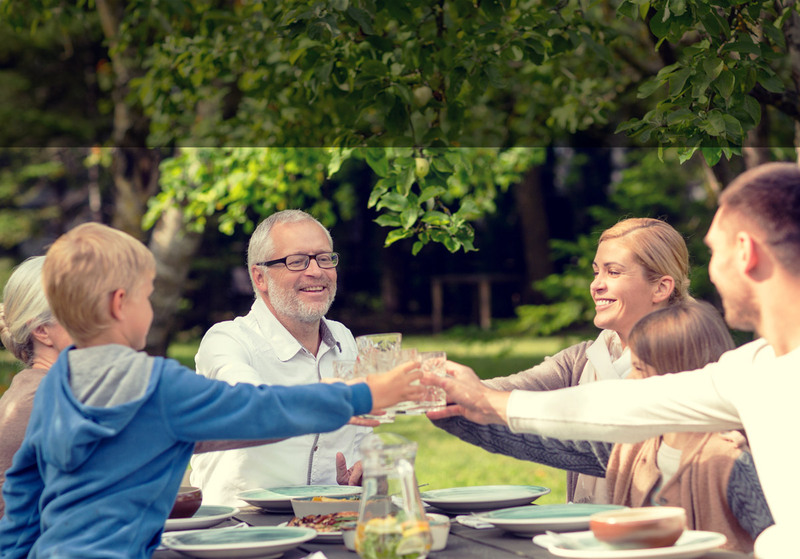 Myopia is often inherited so if your parents wore glasses, most likely you will too. In a farsighted person, either the eye is too short or the cornea is too flat. This causes the point of focus to occur behind the retina instead of on top of it. 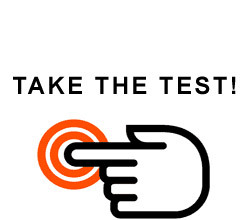 Hyperopia is not an eye disease, but an eye disorder. 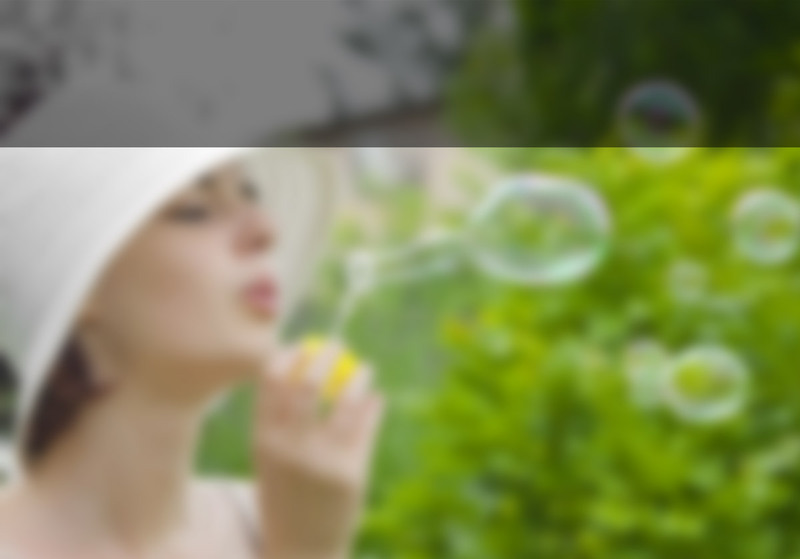 Hyperopia is known as a refractive disorder. 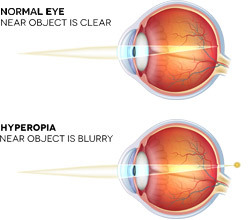 Presbyopia is an aging condition where the lens of the eye loses its ability to focus. 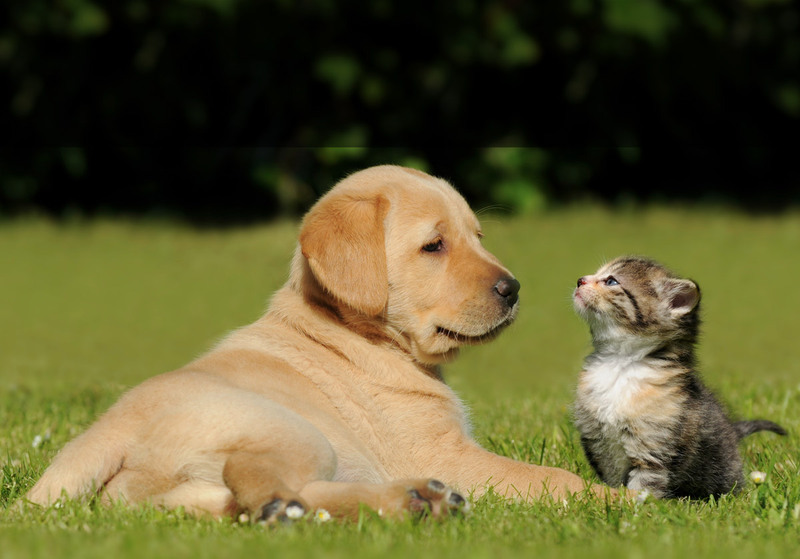 The lens is the part of the eye that works with the cornea to focus light on the retina. When the lens, cornea and retina work together correctly, the result is a clear, sharp image. At about the age of 40, the lens becomes less flexible and accommodation is gradually lost. It's a normal process that everyone eventually experiences. 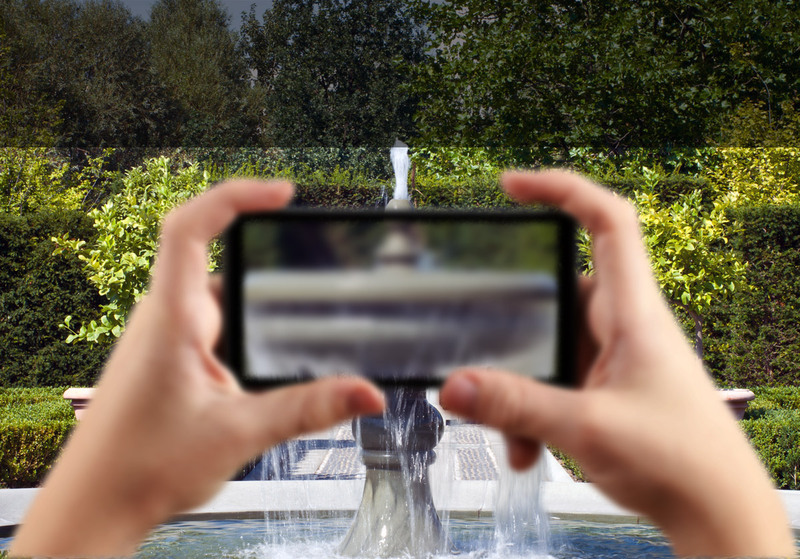 In presbyopia, the lens is weakened, producing blurry images. 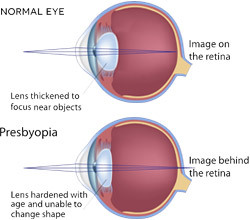 Also known as short arm syndrome, Presbyopia is a natural part of aging and eventually affects everyone. 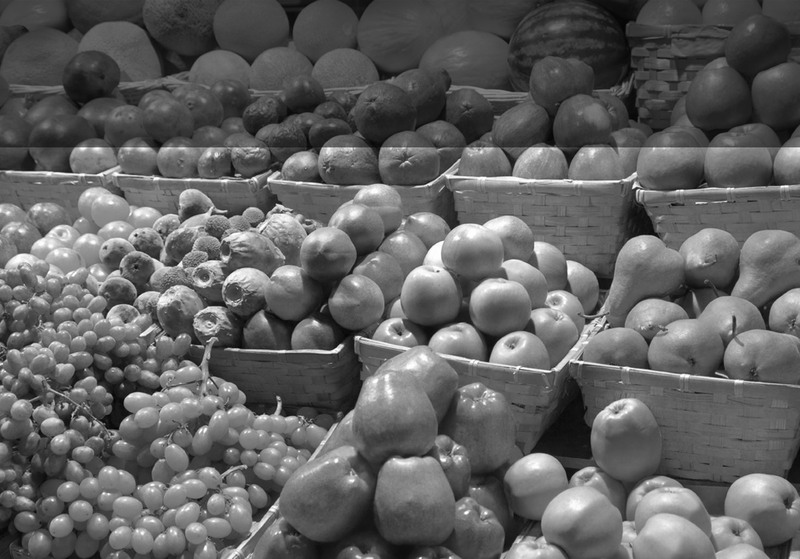 Color blindness may be a hereditary condition or caused by disease of the optic nerve or retina. 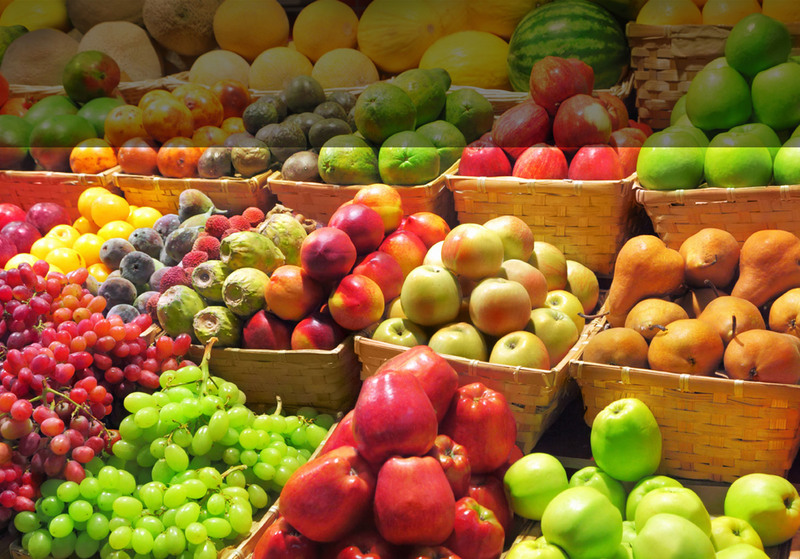 Acquired color vision problems only affect the eye with the disease and may become progressively worse over time. Those with mild color deficiencies learn to associate colors with certain objects and are usually able to identify color as everyone else. However, they are unable to appreciate color in the same way as those with normal color vision..
A Cataract is the clouding of the lens of the eye. 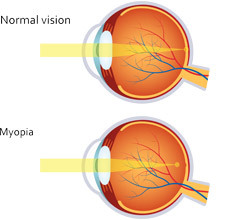 Normally, light passes through the clear lens and is focused onto the Retina. However, the natural aging process can cause the lens to become cloudy. 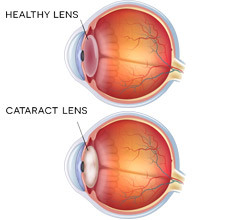 The Cataract or cloudy lens blocks the passage of light through the eye and causes distorted or blurred vision, glare, or difficulty seeing in poor lighting conditions. Cataract surgery is the most common operation in the world. Glaucoma is actually a group of eye diseases that lead to damage of the optic nerve (the bundle of nerve fibers that carries information from the eye to the brain), which can then lead to vision loss and the possibility of blindness. 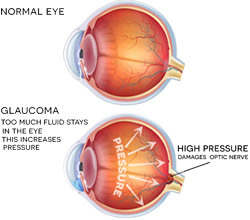 Optic nerve damage usually occurs in the presence of high intraocular pressure, but glaucoma can occur with normal or even below-normal eye pressure. 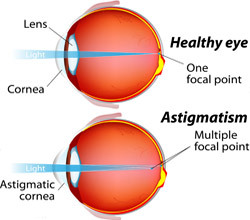 Most of us have some degree of astigmatism. 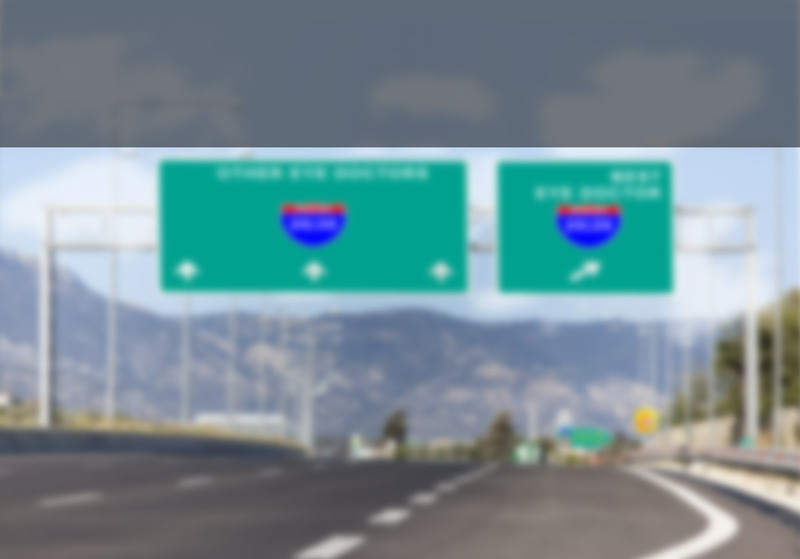 Astigmatism results in blurred vision at all distances. It is known as a refractive disorder of the eye. Refraction is the bending of light. When a light wave enters the eye, it is bent by the cornea as it makes its way through to land on the retina. 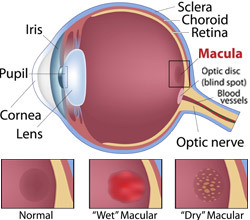 Macular Degeneration causes sight-sensing cells in the macular zone of the retina to malfunction or lose function and results in debilitating loss of vital central or detail vision. 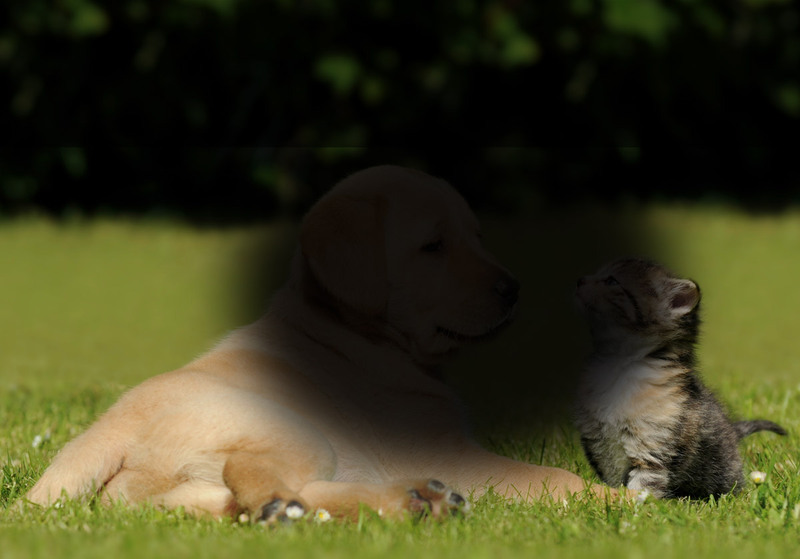 Macular Degeneration can cause different symptoms in different people. Sometimes only one eye looses vision while the other eye continues to see well. The condition may be hardly noticeable in its early stages. But when both eyes are affected, reading and close up work can become difficult. ARMD is permanent. Don't fool around with Macular Degeneration. If suspected contact us immediately!